Are you trying to promote an event at your club? Or maybe you’ve got an upcoming gig at a local club that you want to be able to promote on your own? One of the most effective marketing efforts in these circumstances is to have a street team out, engaging people, and hanging up flyers around the local neighborhood. In order to attract people, however, you need to have a fun, attractive design that will catch someone’s eye and make them want to come. 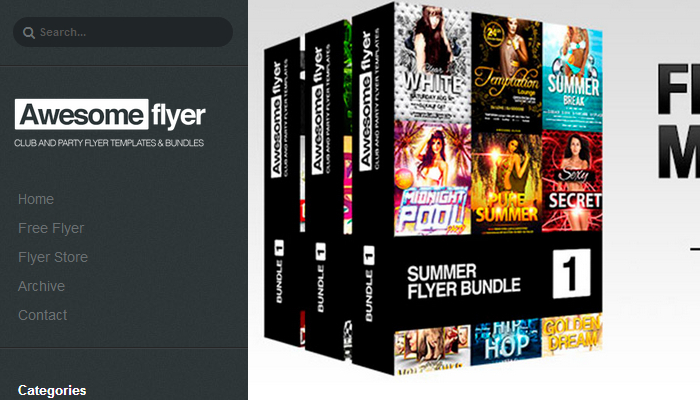 That’s what the most awesome PSD club flyer templates are able to do. With an entire page dedicated to freebies, you’ll be able to get some incredibly creative flyers on this website that will help you promote any event. The colors are bold, the designs are fantastic, and you’ll have plenty of room to put out your information. The font designs here on these PSD templates is clear and you can promote everything from a local DJ to an upcoming dance. 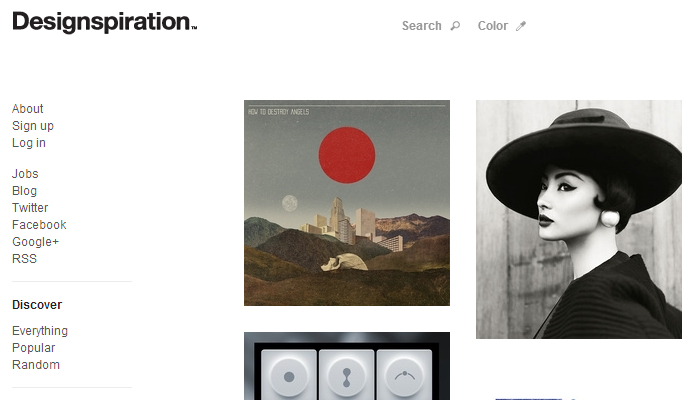 All of these designs are very easy to edit as well, making them a tremendous resource. Whether you’re looking for a flyer that will draw a business luncheon to your club or you’re trying to promote one of the hottest indie bands in the country right now, all of the resources that you need can be found on Flyer Heroes. With simple, stunning designs that can do everything from promote a change in your menu to the live music that will be playing deep into the weekend night, you’ll receive an attractive template that will instantly catch someone’s eye and make them want to read it. One of the most important tools in your arsenal is the flyer, so if it looks bad, your club is going to look bad too. Don’t settle for just any one style of flyer to promote what you’ve got. At Design Inspiration Magazine, you’ll find some of the best PSD club flyers that are available on the internet today, all put together in one spot for your consideration. Many of them have free fonts that are included with the download to further enhance the customization as well. 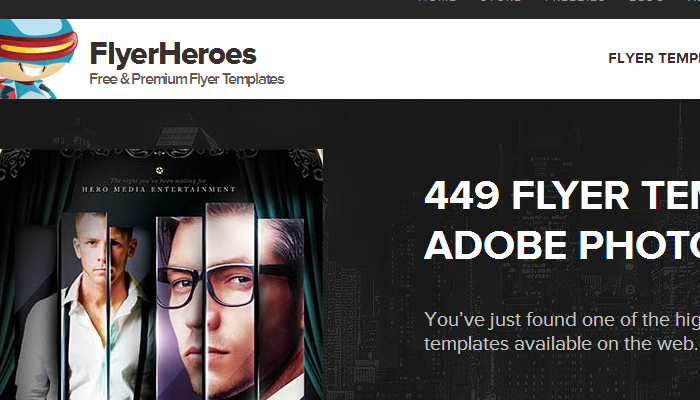 Even though it is a Tumblr site, don’t discount the work that the blog owner has put in at Awesome Flyer. 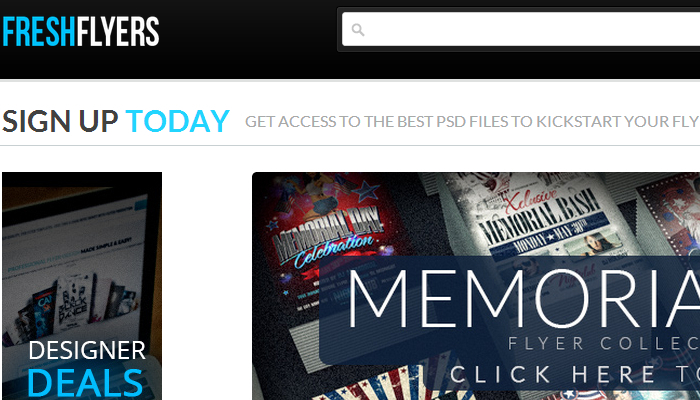 You’ll find plenty of free PSD flyer templates that will help you create the best first impression possible. As an added benefit, you can also create your own templates and sell them through this website if you really get a good bug of creativity working for you. With PSD club flyer templates that cover holidays, special events, and just about anything else you can imagine your club doing, Fresh Flyers has new templates available every week. You’re invited to use one of the free templates to drive results and test just how good the template can be. You can also sell your own templates through the site if you want. The benefit of this site is that many of the flyer templates replicate professional designs, so it’ll look like you spent a lot to your customers when you didn’t have to pay a lot.